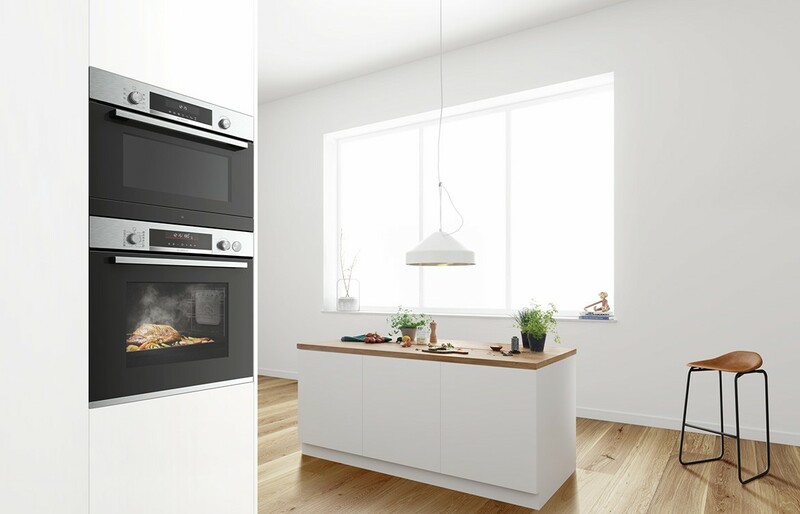 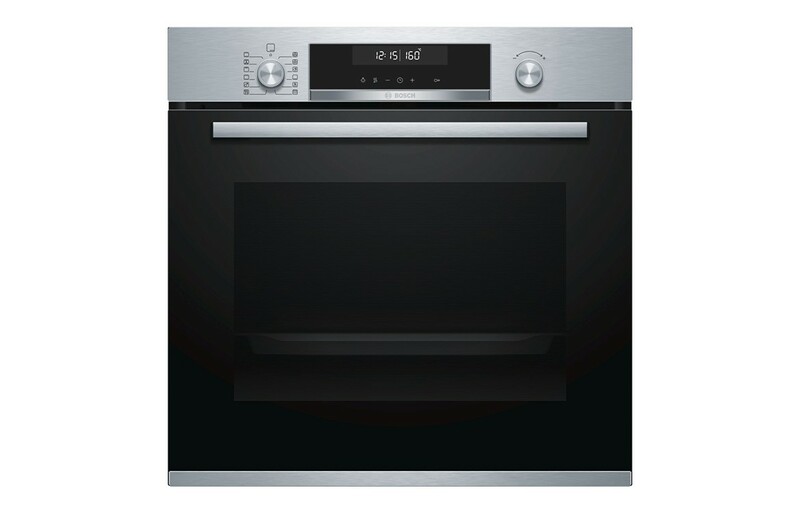 The new Series 6 compact appliances perfectly match the sleek and stylish look of the new Series 6 ovens for perfect symmetry. 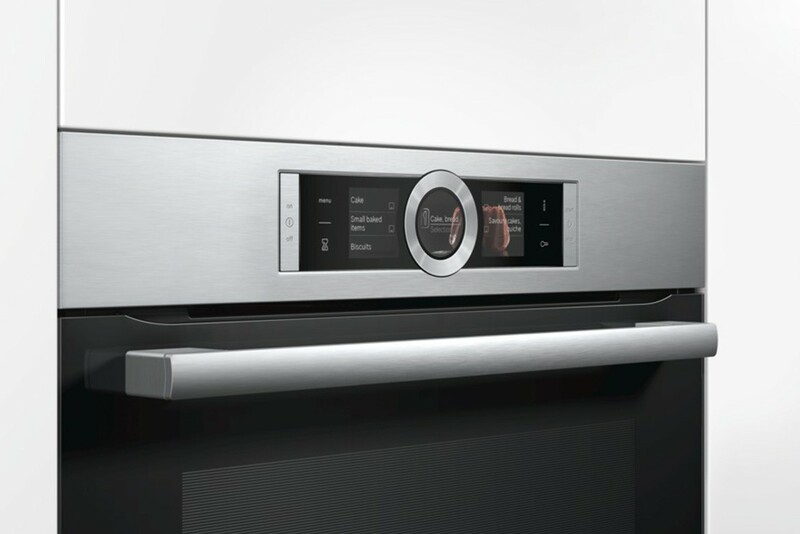 The built-in microwave with steam function: prepare your dishes by saving time, steaming or re-heating. 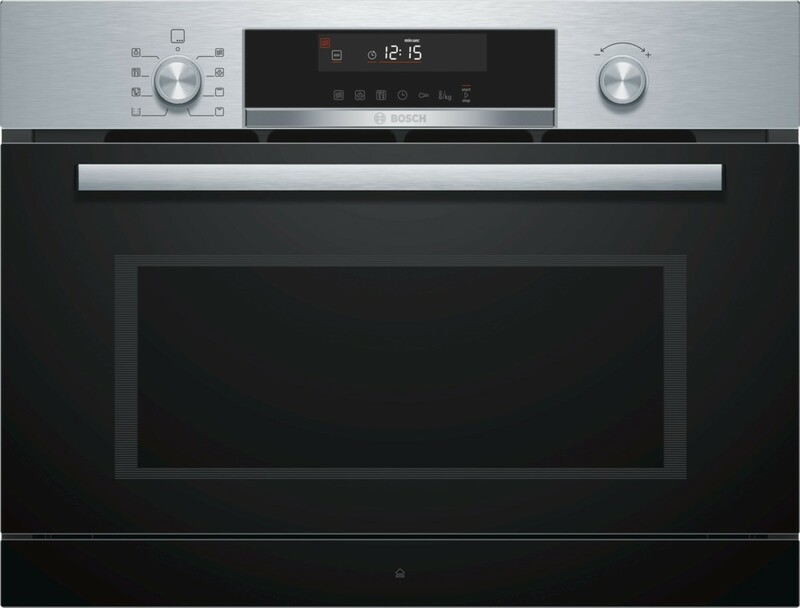 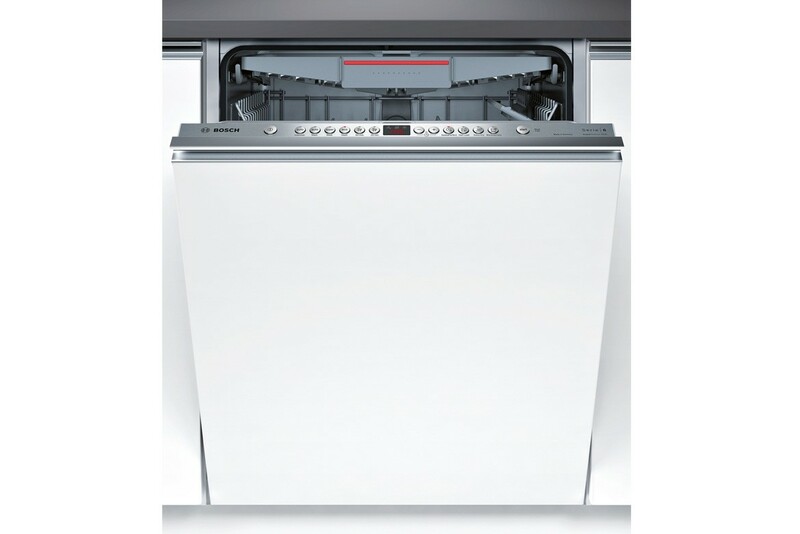 36 L net cavity, 2000W grill, 1000W microwave, 3 steam levels, cleaning program and LCD display.